During 2004-2006 we used FreeBSD on all our servers for security reason. They worked properly in most party. During that time Cpanel control panel did supported FreeBSD. Later Cpanel stopped supporting FreeBSD, we switched to Linux. 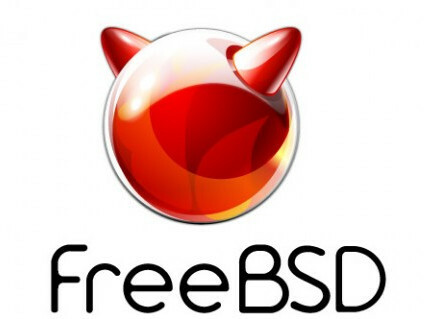 Since i am running Linux on my desktop, there is no reason to look back to FreeBSD. Today i decided to try FreeBSD. I almost forget most of the FreeBSD commands, i need a quick refresher. Lets find out what version of FreeBSD we are running. Software is installed with pkg or ports. As far as i remember, pkg use binary package like yum, apt, dnf etc.. ports compile software from source. I remember installing Apache, PHP from ports, that take like 15 to 20 minutes, then break for some reason… splitting out all PHP code to your web site visitors. Hope all of this works good now. FreeBSD repository update completed. 25746 packages processed. The process will require 28 MiB more space. This is like apt/yum, almost exact commands. update will update software index from repository. pkg upgrade downloads and install latest software. Software upgrade is done, we get a NOTE from FreeBSD after upgrade.